Built in 1987, Eldorado Hills is an 18-Hole, Par 72, Championship Semi-Private Course with daily green fees. Club memberships are available. The facility includes a Pro Shop, restaurant and lounge. Eldorado Hills is known as being the best place in Norfolk for Junior Golfers. Contact PGA professional, Mark Mooberry at 402-371-1453 for tee times and additional information. 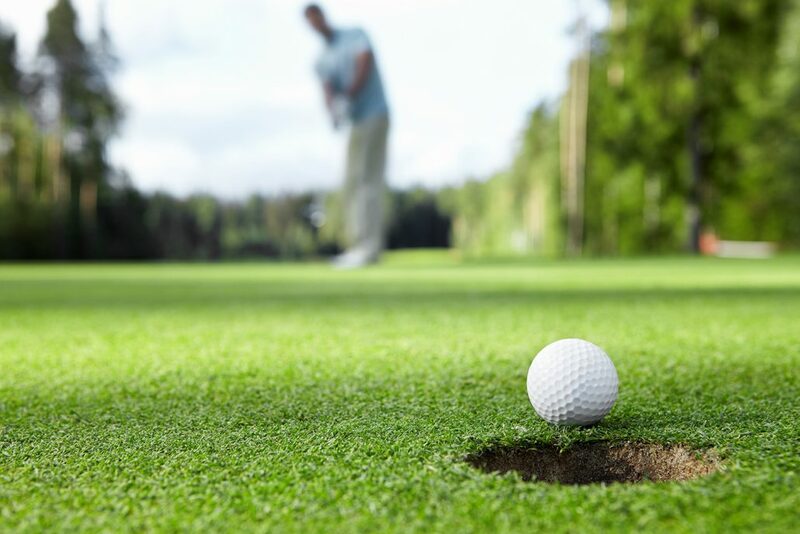 Fair Play Golf Course is an 18-Hole, Par 72, Public Golf Course located approximately 5 miles south of Norfolk. It features a beautiful new clubhouse with a view of almost every hole. The course is relatively flat with rolling mounds and over 450 trees scattered throughout, plus three lakes adding to the beauty of the course (as well as making it more challenging). Call 402-371-9877 for tee times and additional information. The Norfolk Country Club is an 18-Hole, Par 72, Championship Golf Course which varies between 6,060 and 6,700 yards of play. The Pro Shop is stocked with a full line of golf equipment and apparel. It also handles green fees, tee times, cart rental, club storage, the driving range, golf lessons, golfing event sign-up, golfing programs and USGA Handicaps. For reservations and additional information contact PGA professional Bryan Hughett at 402-379-1188. The 9-Hole Kelly’s course is located 8 miles west of Norfolk. It features 2,769 yards of golf from the longest tees for a par of 36. Kelly’s golf course opened in 1990. Contact the club house at 402-371-9959 for tee time information. The 9-Hole Evergreen Hill course in Battle Creek, Nebraska, features 3,266 yards of golf from the longest tees for a par of 36. The course rating is 34.1 and it has a slope rating of 98. Designed by Martin Johnson, Jr., the Evergreen Hill golf course opened in 1997. Contact the club house at 402-675-5004 for tee time information. The 9-Hole Taylor Creek course in Madison, Nebraska, features 2,338 yards of golf from the longest tees for a par of 33. The course rating is 31.0 and it has a slope rating of 96. Designed by Bill Berrick, the Taylor Creek golf course opened in 1969. Contact the club house at 402-454-3925 for tee time information. 9 hole golf course with large clubhouse. We are available for special events.